Whether you are a property owner or rental tenant, living in a rural retreat off the grid or in the heart of an apartment block in Spain, full time resident or use your property only for annual vacations, we have a full range of home insurance policies to meet your needs. 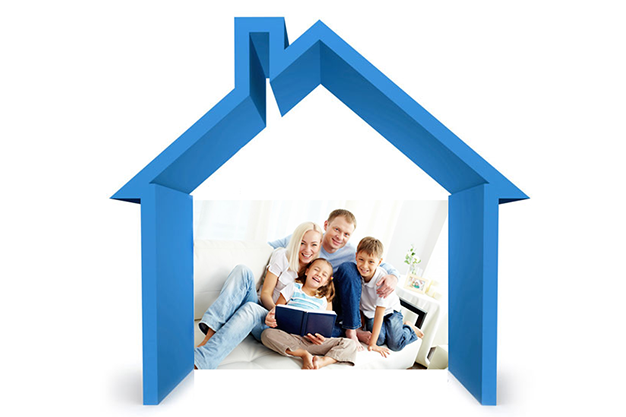 If you want comprehensive home insurance in Spain, there really is only one company you should be speaking with! Simplicity Clear and Comprehesive policies . Comfort. Personal claims assistant to guide you every step of the way should a claim arise.. Effectiveness. Quick and efficient settlement of claims. Flexibility. Personalised quotations to meet your requirements. Providing cover for the bricks and mortar of your property against environmental and malicious damage. Theft and robbery inside the home. Diverse expenses of salvage, extinction, habitability, loss of rents. Support service, repair 24 hours a day all year round and do-it-yourself service. Whether you are the owner of the property or not it is important to insure your personal possessions and furnishings, including electrical items within the home. Fire, explosion, lightning strike, water damage, damage caused by vandalism or malicious acts. Floods, rain, hail, snow, broken glass, sanitary ware breakage. We can cover buildings and contents of a wide range of permanent outbuilding structures from garages to at home offices. Insure your guests, your property, your fixtures and fittings and your furnishings with our personalised Holiday Let Insurance Policy. We have various policies designed for individuals and residential groups owning properties as part of a community. Providing cover specific needs such as insurance for damage in communal areas or 3rd Party Liability insurances for the community area. If you are Renting your property we can ensure you are fully protected from missed rents to property damage, your legal defence team are available 24hrs a day. If you are Tenant in a rental property we can ensure you have complete legal defence should a dispute between you and the property owner arise. Our Legal defence team are an intermediary party between you and your landlord and have a deposit hold scheme if you require. Our Home Legal Defence Policy ensures you complete peace of mind should any legal matters regarding your home arise, from problems with neighbouring properties to enforcements from the town hall. Our community legal defence policy is widely regarded as one of the best available on the market. It is totally customisable to the needs of your community ensuring you receive exactly the cover you require; an exceptional benefit of our community policy is our multi lingual support team who can be of real value in any multi cultural community. Civil liability and claims made against the community. Damage by water and its location, repair and filtration. Option to choose coverage to include damages to private property of each of the dwellings.